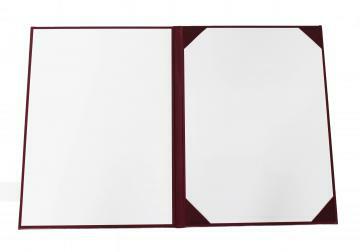 This is the finest accessory to protect and show off your valuable certificate. 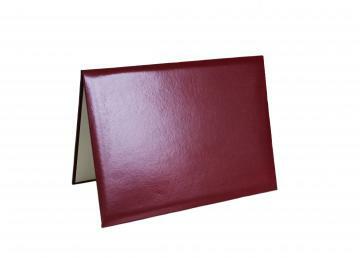 An elegant diploma cover gracefully displays your diploma and allows for easy storage. 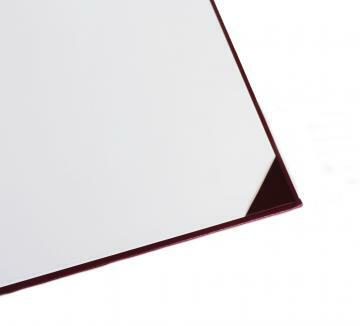 Thanks to the plastic protective film, your diploma will remain like new for years to come. The padded cover can feature the school name and/or logo creating a cherished keepsake for each student after the graduation ceremony.